Caleb Bankston, age 26, died Tuesday in a train accident, as reported by TMZ. 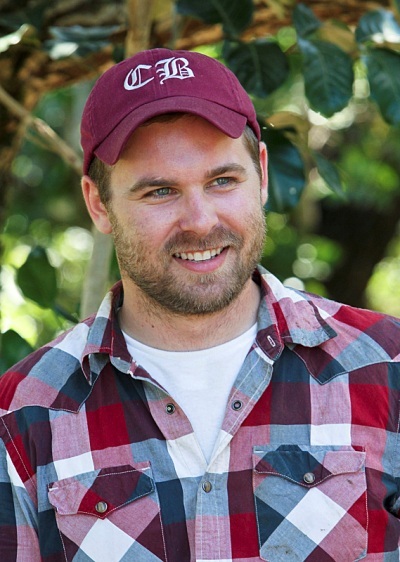 Caleb was a contestant on Survivor: Blood vs Water when he appeared with his fiancee Colton. Unlike Colton, Caleb was very likable and went far in the game. Caleb worked for the Alabama Warrior Roadway and was working on one of the trains when it derailed. Caleb was the only one killed in the derailment. Officials say a safety stand-down has been ordered at the railway before workers return. Update*** It has been reported that Caleb Bankston was crush to death while work in a space in between two train cars. The rear car slammed into the forward car crushing Caleb in the process. The Federal Railroad Administration is further investigating. Posted by amandatalkstv on June 25, 2014 in Survivor: Blood vs Water and tagged Blood vs Water, Caleb Bankston, Colton, crushed, dead, dies, Survivor, train.